"Soya, Gel, Memory Foam, and Graphene!" 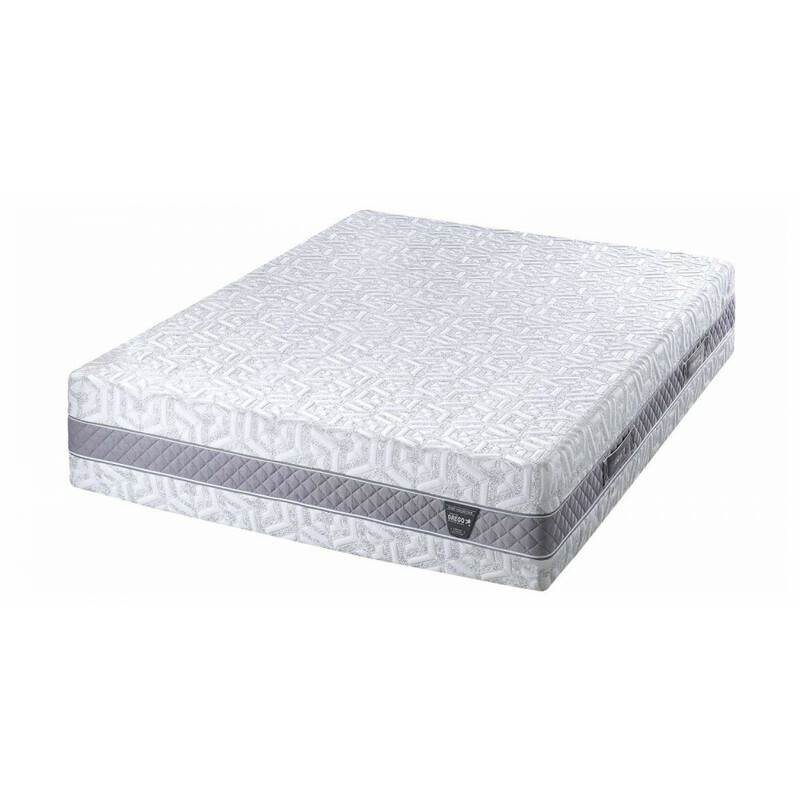 This mattress has been made with viscoelastic 'Sensus' ® containing Soya extracts. It also contains; Graphene & Cool Gel. 1.-For your health and rest: soy contains isoflavones, a natural component that helps regulate the sleep cycle. 2.-For the environment: it is a product manufactured from a natural and renewable material. 3rd layer * Mid Density Reflex foam of 9cm with Graphene, flexible material, breathable and great thermal conductor. It has antibacterial qualities, reducing possible odors. 4th layer * 5cm viscoelastic with micro-particles of thermo-variable Cool-Gel which increase the sensation of freshness, being 200% more breathable because of its particular open cell structure. Manufactured with water base and vegetable polyols. Moncel woven cover with ultrafresh and anti-mite treatment made with double zipper and embroidered handles.